I have extremely exciting news! 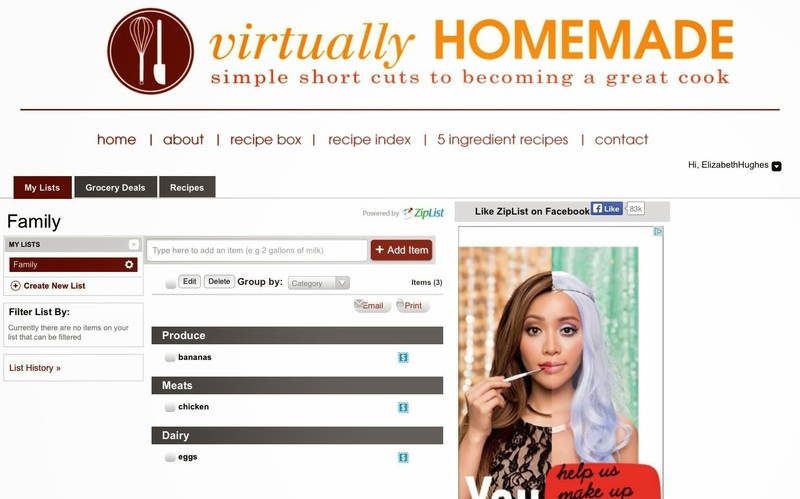 ZipList is now a part of Virtually Homemade, which will allow you to save your recipes in an online recipe box and even add ingredients to a shopping list. I have always been jealous of those little blue “save recipe” buttons on other food blogs, and now I have one of my very own! 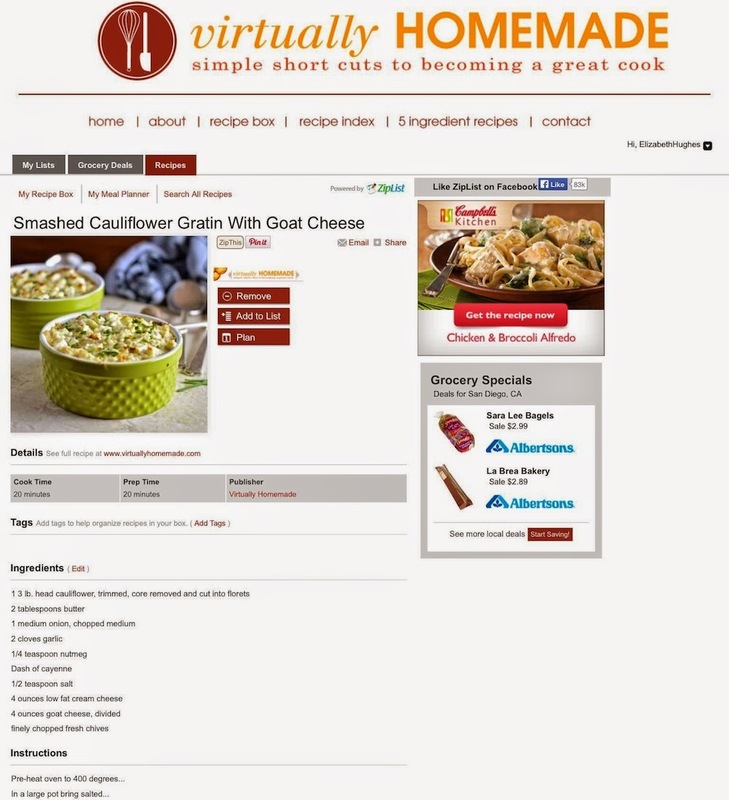 It appears right above my recipes and looks like this . Just click and walla my recipe is in your personalrecipe box. Many of you may already use ZipList on other sites. 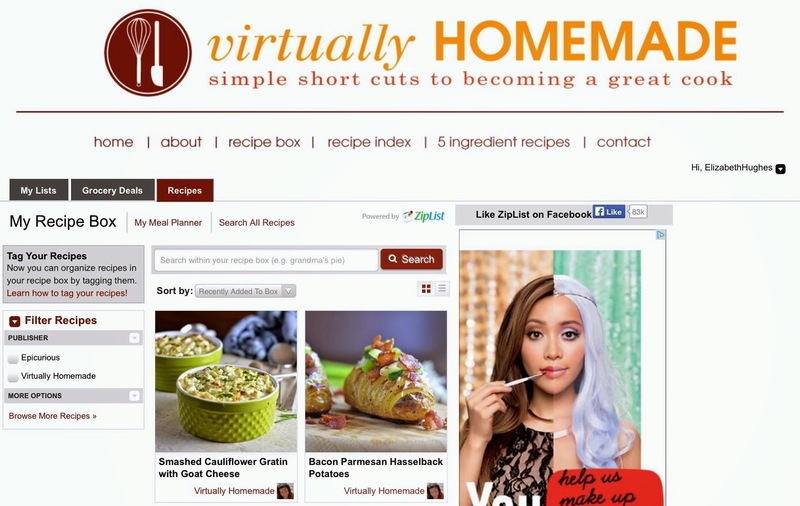 For those of you who aren’t familiar, you can now add the ingredients for any recipe from Virtually Homemade or other food websites and blogs to your shopping list with just one click of this button . 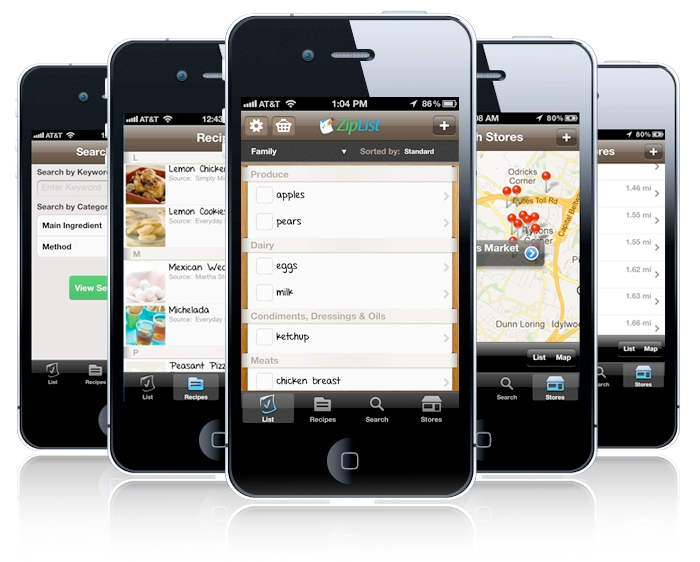 or on-the-go with the free ZipList Mobile App. What could be better? To learn more about ZipList, check out their How It Works page.